Outstanding red ruby colour with a shade of violet. Complex and profound aroma dominated by red fresh is mixed elegantly with notes of chocolate and truffle. Delicate aromas from the wood combine harmonically with the fruit. Deep and concentrated, presents grand character in mouth. 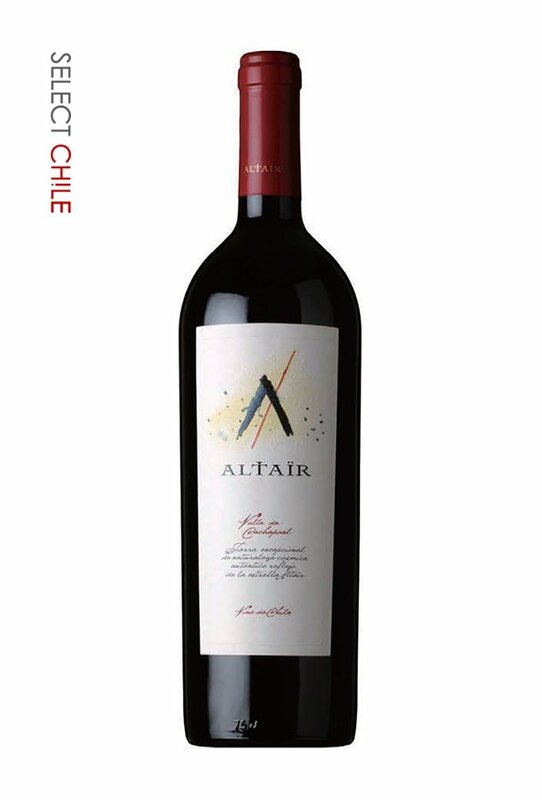 Soft and mature tannins confirm its elegance and reflect the terroir of origin. Elegant notes of wood subtly incorporated with the fruit provide complexity and equilibrium. Presents a long lasting end which will continue developing and gaining complexity in bottle.